While in El Paso, we decided to take a walk into Juarez, Mexico. 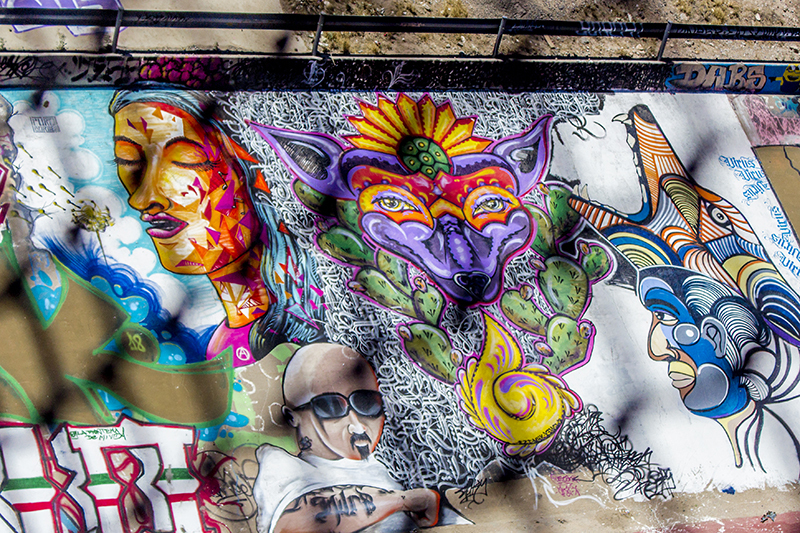 There was some beautiful street art on the Mexico side that I had to shoot through the chain link fencing. There was also some disparaging comments regarding Trump and his mythical wall the sentiment with which I wholeheartedly agreed.